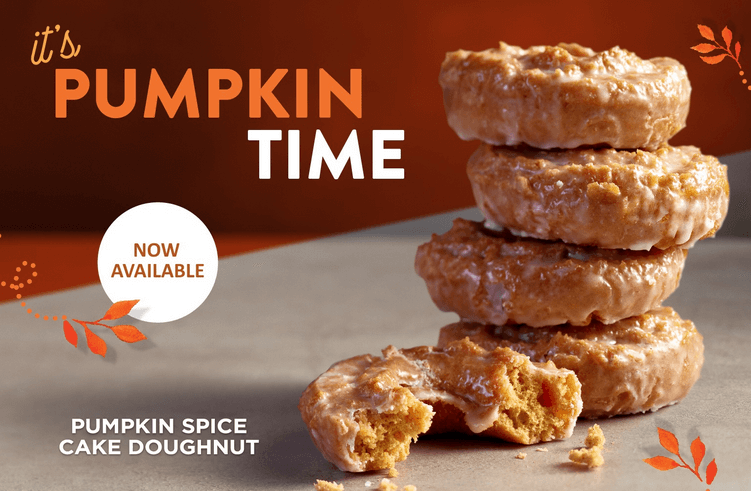 Free Pumpkin Spice Krispy Kreme Doughnut Today! YUM!! Fall is here! 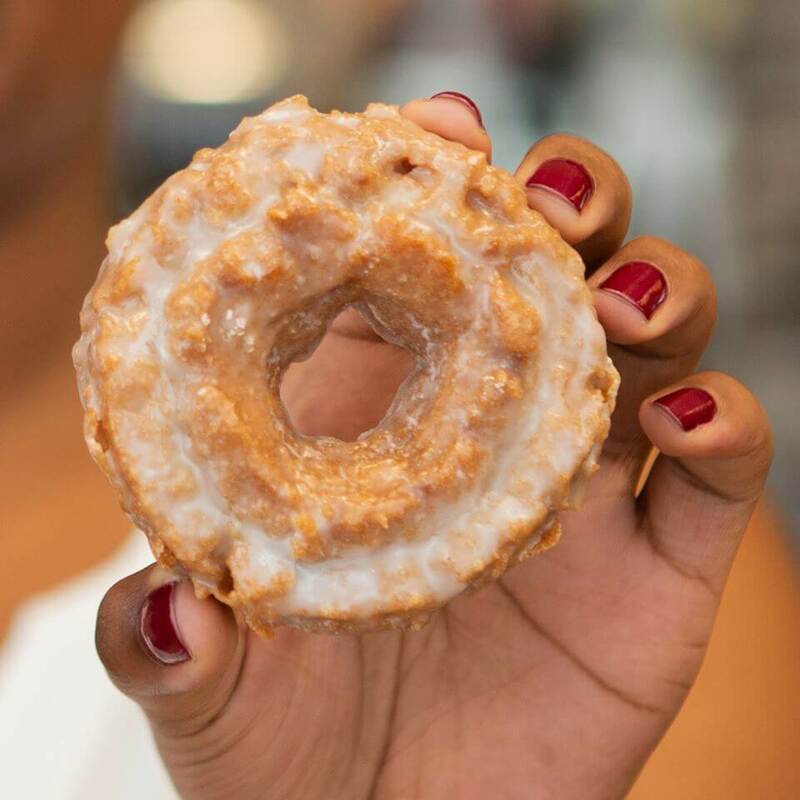 A FREE Pumpkin Spice Krispy Kreme Doughnut is available for you TODAY! It’s free with no purchase if you are a rewards member. If you are not a rewards member you can get it free with purchase! Locate your local Krispy Kreme here!